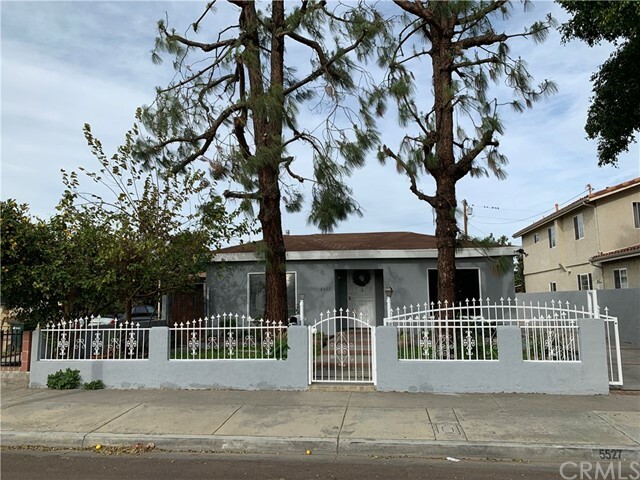 All Lynwood homes currently listed for sale in Lynwood as of 04/25/2019 are shown below. You can change the search criteria at any time by pressing the 'Change Search' button below. "Great Neighborhood! 928 sq. 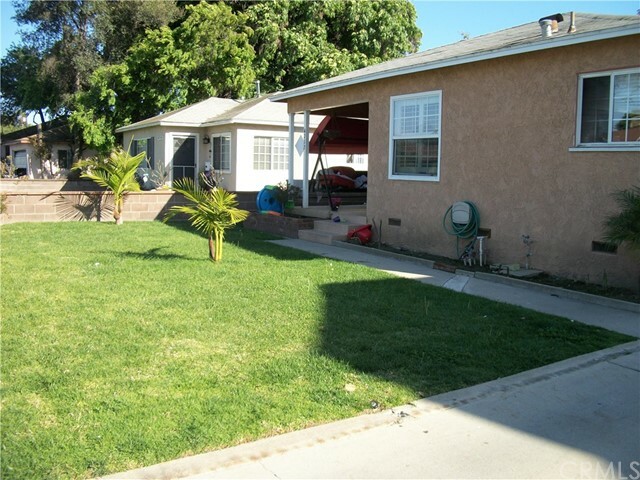 ft. of living space with separate dinning area with ample living room. 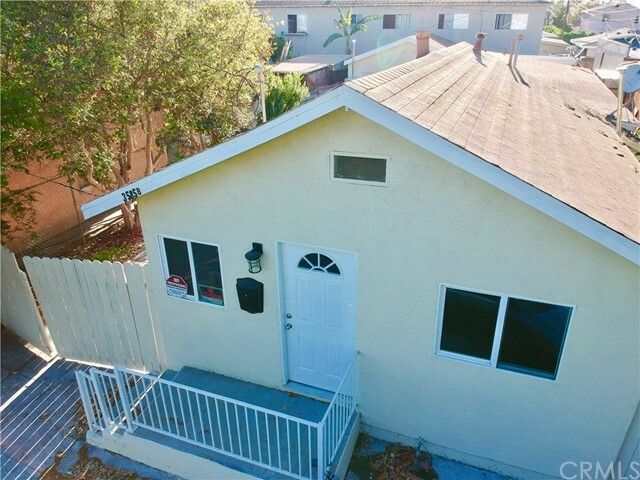 Feautures include 2 bedrooms and i bath, plus bonus room used as third bedroom. 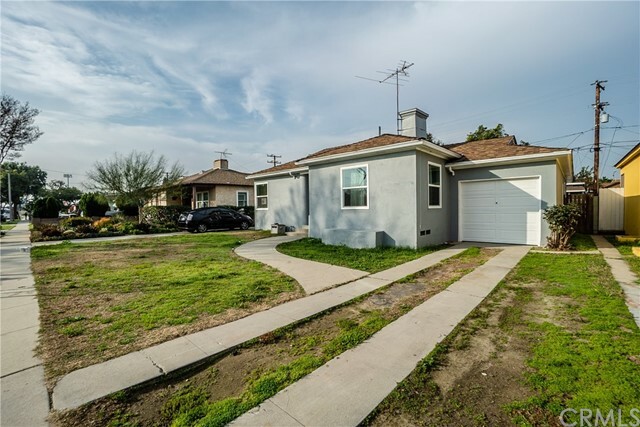 Home boasts 2-car detached garage with alley access and numerous fruit trees. Fully fenced. Excellent starter home. 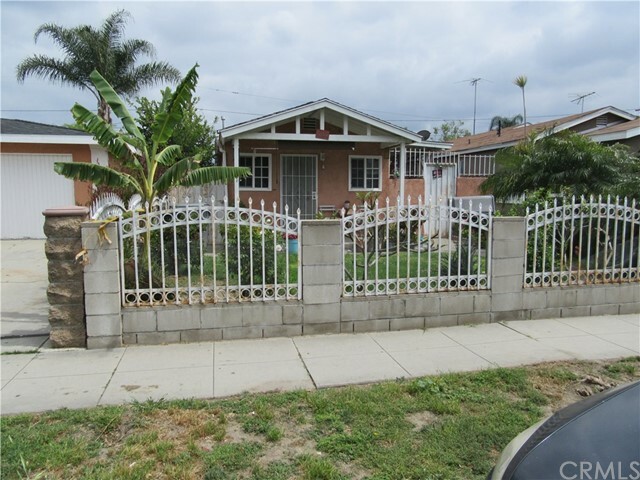 Centrally located nearby 710,105 freeways." "Great opportunity for first time buyers. 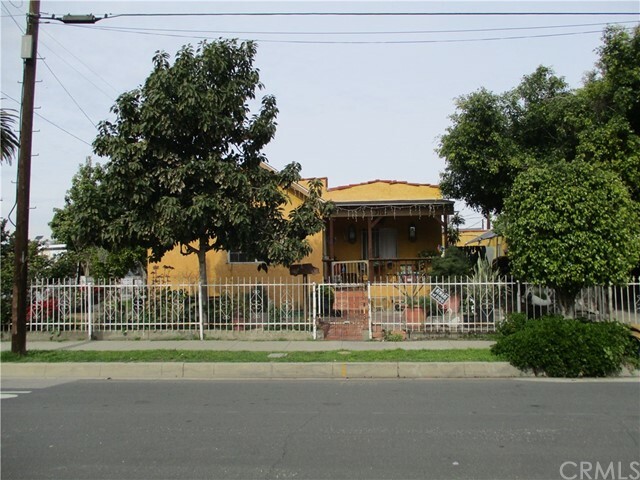 Property is located near Plaza Mexico and easy access to the 105 fwy. 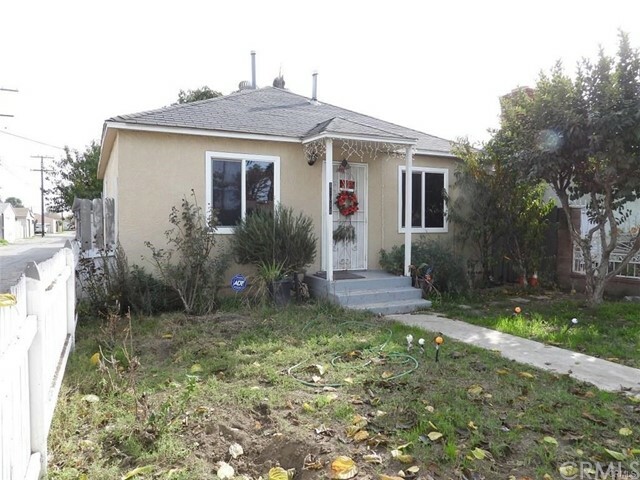 The following upgrades have been made within the past 3 years to the subject property: Energy efficient windows, roof, central air and heat, cooper plumbing and solar panels. Existing solar panels lease to be assumed by Buyers. Property needs T.L.C." "Probate sale! 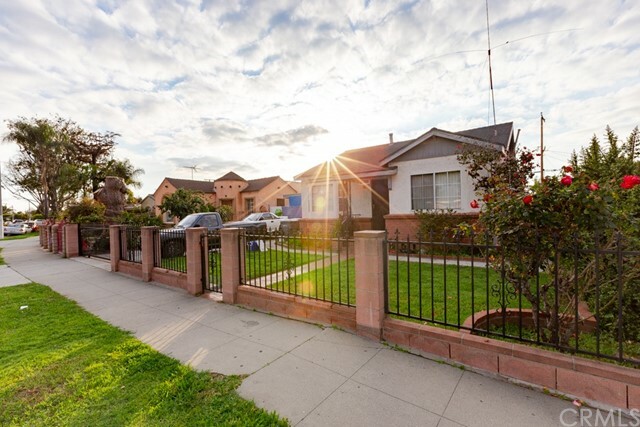 This is a great opportunity in Lynwood. Just needs some TLC. 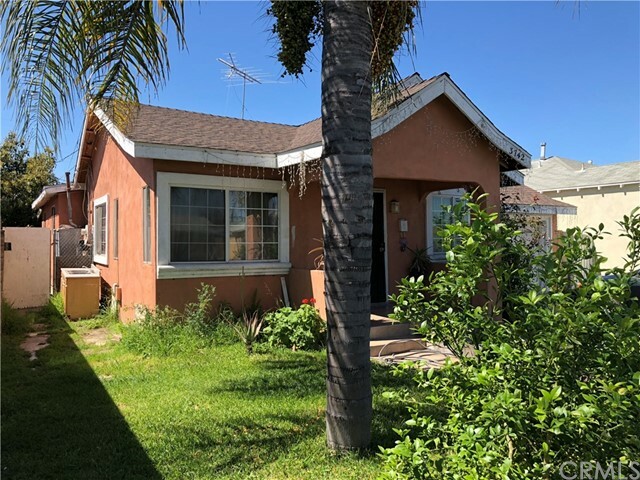 This 2 bed 1 bath property on a large lot. You can make this house your home. 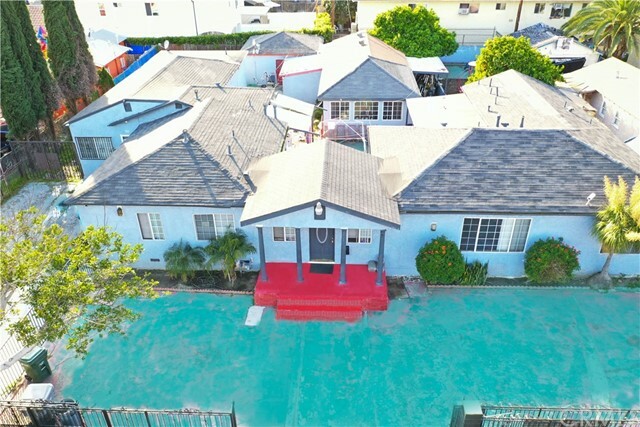 It was appraised for $405,000 in current condition. 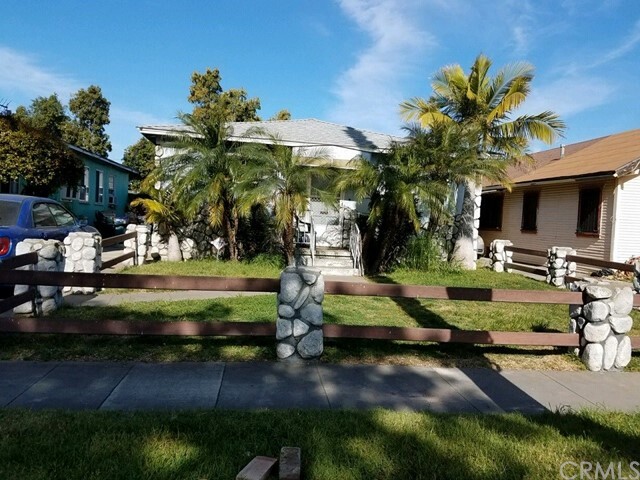 This property with be sold as is! Let me know if you have any questions." 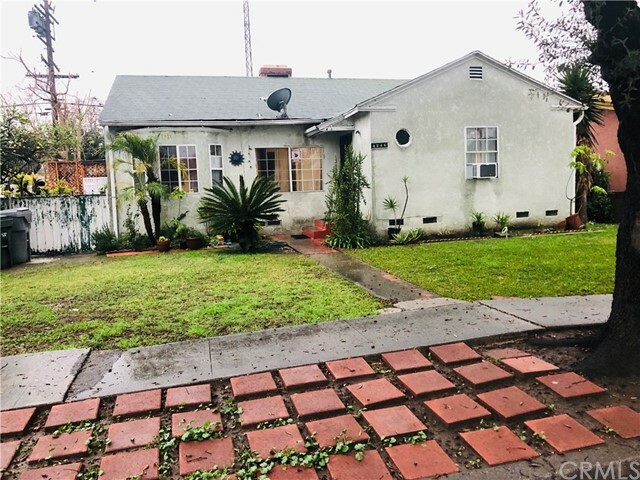 "LOVELY 2 BEDROOM 2 BATHROOM HOME. A MUST SEE. NEAR SCHOOLS AND SHOPPING." "Don t miss this great opportunity! 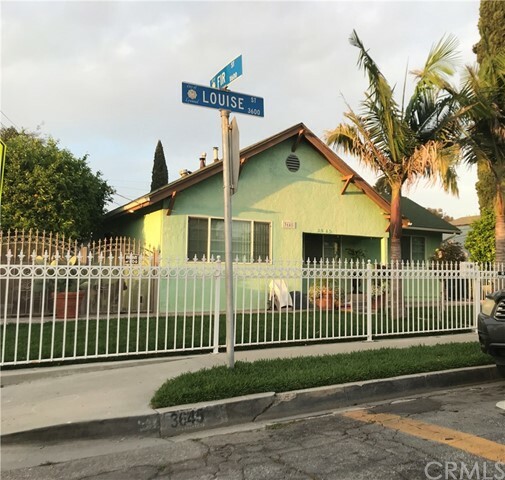 This gorgeous corner property is walking distance to Wilson Elementary School just across the street! 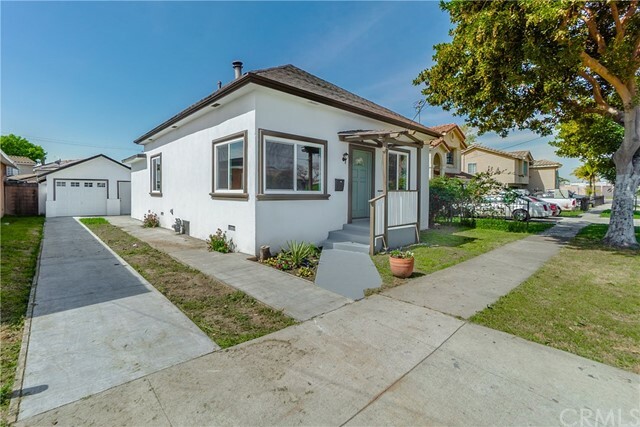 In the heart of Lynwood, this charming 2 bedroom 2 bath with a detached garage provides plenty of room for private parking on driveway. The living room and bedrooms feature newer laminate flooring and track lighting. Both bathrooms have been recently painted and updated. Both bedrooms are fresh, airy and bright with natural light. The bonus area upstairs creates room for extra storage. The kitchen has been freshly painted and has a commercial grade sink ready to be used! Laundry hookup is conveniently situated in the second bathroom area making laundry a breeze. Step into the sizable, fully gated, front yard and grab some guavas off the tree, or sit in relax and enjoy the peace of the day. 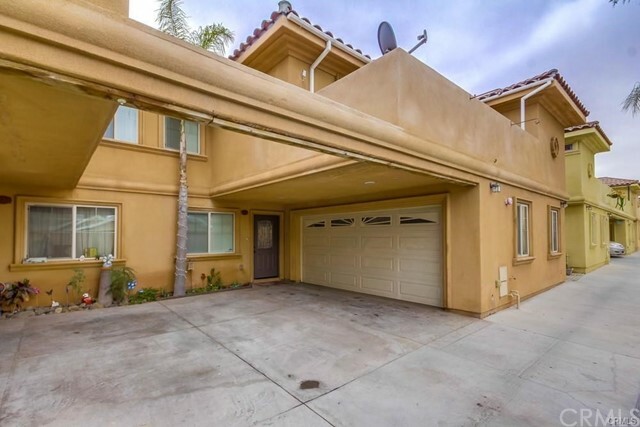 This house is waiting for you to add your personal touches to make it your home. Hurry this won t last long schedule your appointment today!" 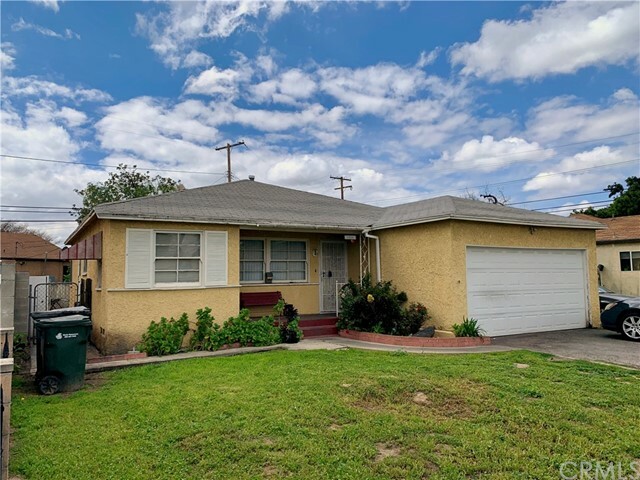 "EXCELLENT OPPORTUNITY FOR YOUR FIRST TIME BUYER, THIS PROPERTY IS IN GREAT CONDITION AND RECENTLY REMODELED. 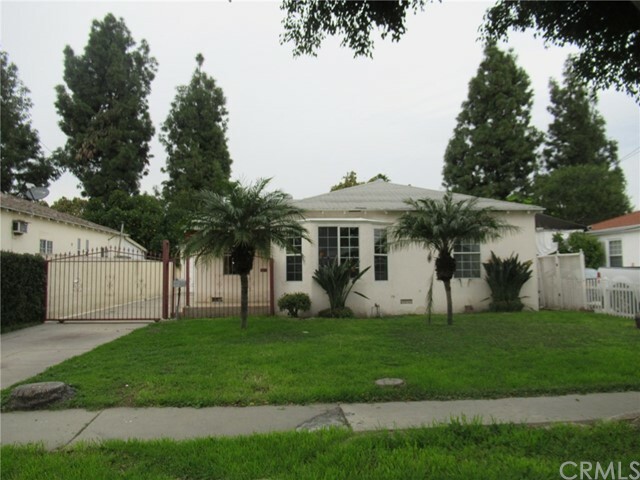 NICE LOT SIZE WITH TWO CAR DETACHED GARAGE, BIG AVOCADO TREE IN THE MIDDLE OF LOT! 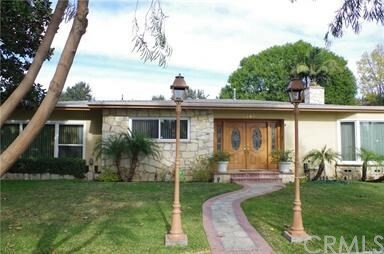 CLOSE TO PLAZA MEXICO AND 105 FWY. NICE AND QUIET AREA. WATER FILTER INSTALLED"